If there's one thing true with many Wii U games of late, it's that the experiences we have with them can be enriched with well-planned add-on content packs. In just the Mario series alone, we saw a full-blown, Luigi-themed expansion game for New Super Mario Bros. U, as well as seven characters (counting the male and female Villagers separately) and 16 additional courses for Mario Kart 8. This means that DLC is almost certainly here to stay. 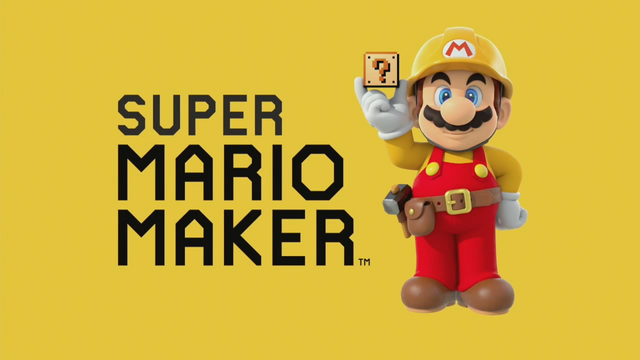 Super Mario Maker is already a rich experience, with potentially limitless stages that could be created. However, that does not mean there couldn't be new content added to the game at some point which could add a far greater diversity to the experience. To wit, here are our ideas for add-on content which could be added to the game. A staple environment since Super Mario Bros. 3, with quicksand traps and strong desert winds! Slippery floors and falling snowbanks are just the beginning in this wintry wonderland! It's a lush vacation in a tropical setting, but mind the hazards across the sands! Avoid the poisonous purple waters by catching a lift on Dorrie's back! A platforming adventure underneath a starry sky! Climb the cliffs and jagged peaks, but watch out for rolling rocks! Traverse the fluffy skies, but watch your step as it's a long way down! Flames fall from the sky, and the ground crumbles beneath your feet! 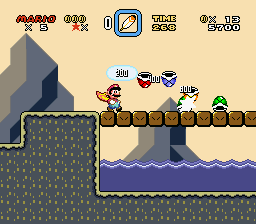 A variation of the Super Mario Bros. theme, this would be a retexture of environments and certain enemies to match the style of the Japanese Super Mario Bros. 2, aka Super Mario Bros.: The Lost Levels. 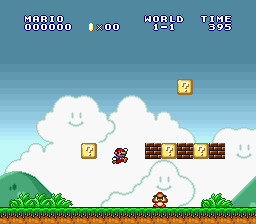 This second variation of the Super Mario Bros. theme would reskin the levels and remix the music and sound effects in the 16-Bit style of the Super Mario All-Stars version of Super Mario Bros.
A reskin of the Super Mario Bros. 3 theme to match the style and sounds seen in its Super Mario All-Stars and Game Boy Advance versions. A retooling of the New Super Mario Bros. U theme with backgrounds and music from the Wii entry in the series. With just a simple shake, the objects you place in stages can change into an alternative form. 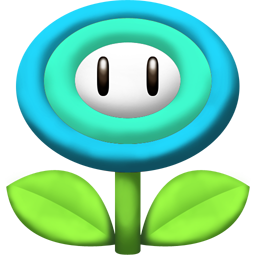 A minor update could allow a second use of the Fire Flower by changing into an Ice Flower, diversifying the number of power-ups without taking up a slot in the object menu. With these options added to the tools, the sheer potential of created courses would be unprecedented. What did you think of this list? What content would you like to see added to the game? Be sure to leave a comment below! @GamerZack87 Is this supposed to still be in the drafts section? @Ichigofan Yes, until it has screenshots. I've been a bit busy for the past few days. You are such a wonderful colleague to work together with. Thanks so much for the positive feedback, everyone! The next feature should be ready sometime this month. Stay tuned!